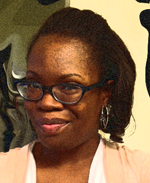 Missy B. Salick is a new author who has written her first novel, Claiming Jeremiah. Her fictional memoir on foster adoption is drawing a hefty buzz, with an online release date not until April 7, 2013 ( May 4 in paperback). The novel is small in size, but contains a powerful message. "Children in foster care need a place to call home." Salick, a foster care advocate, wrote this book based on her personal journey of foster adopting her four-year-old son. Before self-publishing, Claiming Jeremiah, Salick spent several years as a freelance business writer for Fortune 500 companies such as: Shearman & Sterling, KPMG, Deloitte and many more. She also had a stint with song ghost writing. Salick's experience in the entertainment industry stems from working with entertainment companies and media including Violator, MBK, Village Voice and more. As the founder of J.J. 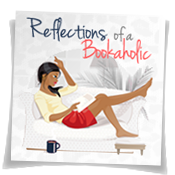 Autumn Publishing, her publishing company is geared towards highlighting urban fiction dedicated to special causes and community awareness projects. 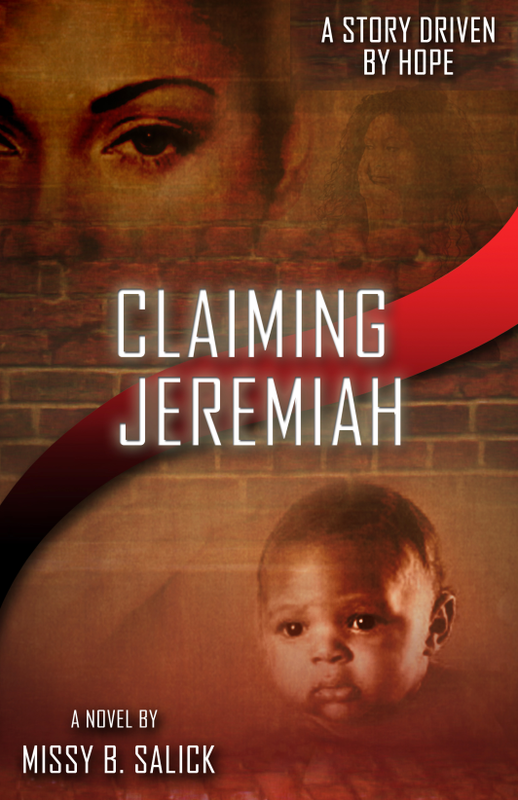 A: I was inspired to write Claiming Jeremiah after I experienced the foster adoption process with my son. My son was a family member who entered foster care and I wanted to prevent that from happening as quickly as possible. Unfortunately, due to legal and state laws it was harder than I thought. I did research, reading several books and articles on what I could do to stay positive and to learn more about the process. While I found several books about the technical information I needed, I couldn’t find any that illustrated a positive story and outcome. I wanted more than just information. I wanted to experience the roller coaster ride of someone else’s journey to give me hope. And the stories that were hopeful seemed too good to be true. I wanted the bad along with the good. I wanted the truth. While foster care isn’t always a beautiful and positive subject to speak about, I believe it is a subject that needs more public attention drawn to it in the media and from those who have experienced it from both sides, both the children and the parents. 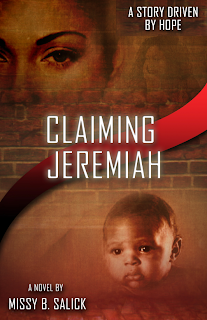 I kept a journal of my own personal trials and tribulations and that lead to the birth of Claiming Jeremiah. 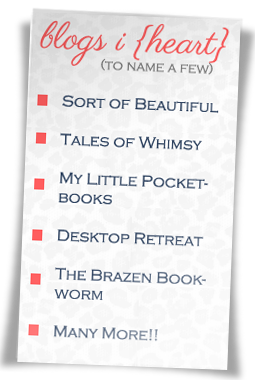 What suggestions would you give to aspiring writers? A: You have to start somewhere. You cannot finish that book if you don’t write. Write as much as you can. The best part about writing is you can do it anywhere. Always remain true to yourself and your characters. Most importantly—keep writing and find a great editor you connect with. Oh my gosh, this book sounds so good, and very powerful! I am sure I would cry my way through it. Don't worry, I love sad books. But it also sounds encouraging and inspirational. Nice interview with the author. I am glad she wrote using her own experiences. That makes the book so much more real. I am gonna run and add this to my wish list! I quite like the sound of this one. A great interview too. Thanks for sharing this. No problem. Doesn't it sound fab?